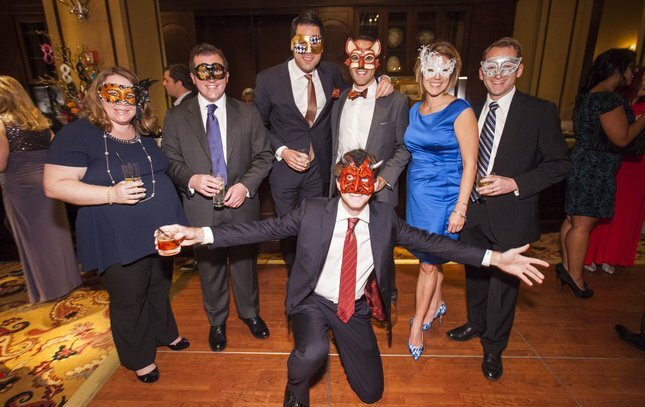 Ari Arnone and Al Zoronio attended the fifth annual Monster’s Ball Masquerade this Friday, October 30, 2015 at The Exchange at the Ritz-Carlton in Philadelphia. The masquerade ball was hosted by the Young Friends of the Academy of Music and all proceeds support the continued restoration and preservation of the Academy of Music. 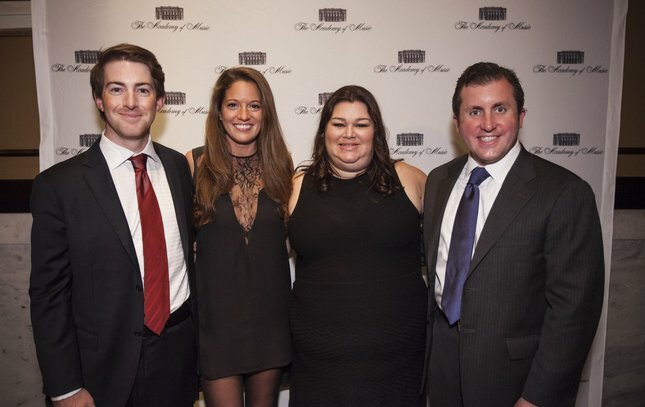 Cory Siegfried, Kathleen Gagnon, Lynsie Solomon and Scott Johnson attended the fifth annual Monster’s Ball Masquerade this Friday, October 30, 2015 at The Exchange at the Ritz-Carlton in Philadelphia. The masquerade ball was hosted by the Young Friends of the Academy of Music and all proceeds support the continued restoration and preservation of the Academy of Music. 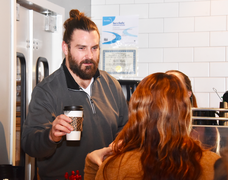 Cory Siegfried and Kathleen Gagnon at the fifth annual Monster’s Ball Masquerade this Friday, October 30, 2015 at The Exchange at the Ritz-Carlton in Philadelphia. The masquerade ball was hosted by the Young Friends of the Academy of Music and all proceeds support the continued restoration and preservation of the Academy of Music. 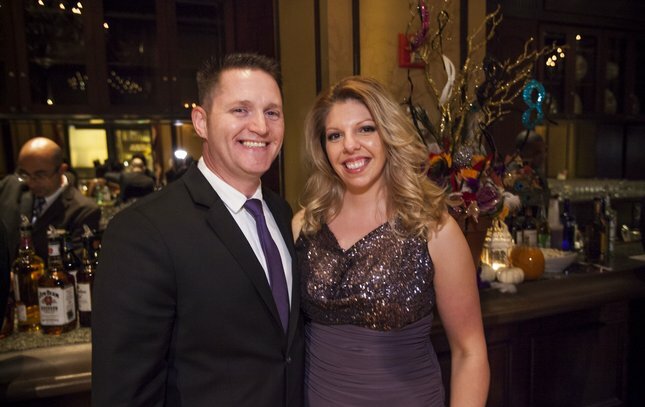 Michael and Amanda Dana attended the fifth annual Monster’s Ball Masquerade this Friday, October 30, 2015 at The Exchange at the Ritz-Carlton in Philadelphia. 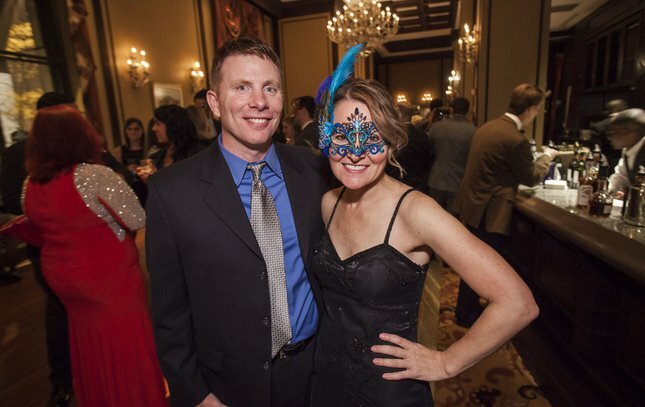 The masquerade ball was hosted by the Young Friends of the Academy of Music and all proceeds support the continued restoration and preservation of the Academy of Music. The fifth annual Monster’s Ball Masquerade was held this Friday, October 30, 2015 at The Exchange at the Ritz-Carlton in Philadelphia. The masquerade ball was hosted by the Young Friends of the Academy of Music and all proceeds support the continued restoration and preservation of the Academy of Music. 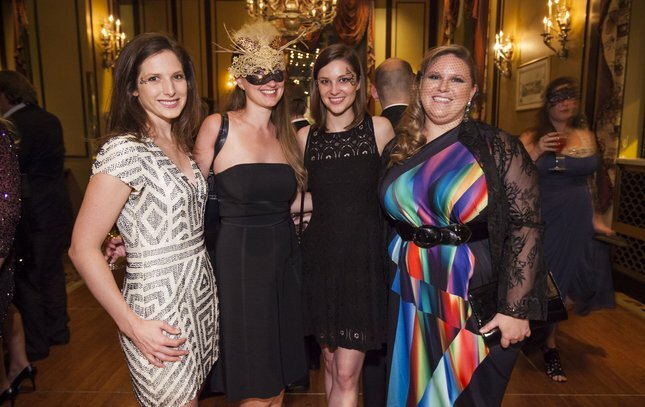 Elizabeth Hill, Jana Veliskova, Helen Partridge and Emilie Anderson at the fifth annual Monster’s Ball Masquerade this Friday, October 30, 2015 at The Exchange at the Ritz-Carlton in Philadelphia. The masquerade ball was hosted by the Young Friends of the Academy of Music and all proceeds support the continued restoration and preservation of the Academy of Music. 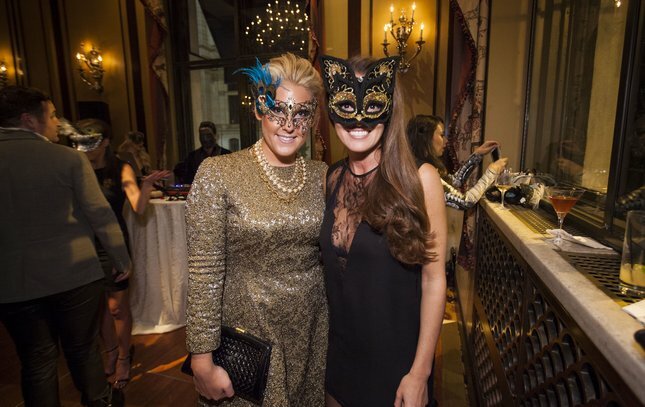 Lexie Norcross and Kathleen Gagnon at fifth annual Monster’s Ball Masquerade this Friday, October 30, 2015 at The Exchange at the Ritz-Carlton in Philadelphia. The masquerade ball was hosted by the Young Friends of the Academy of Music and all proceeds support the continued restoration and preservation of the Academy of Music. 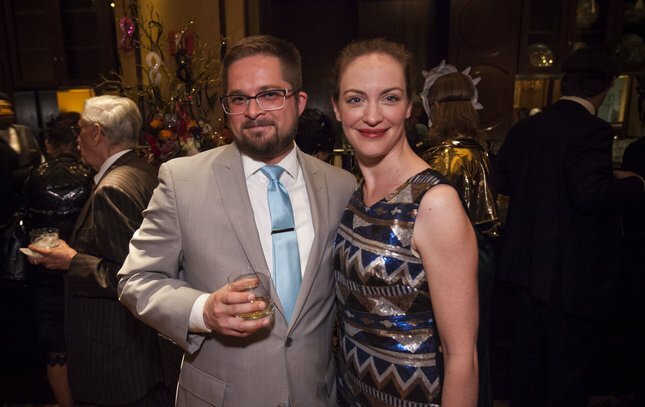 Mary Ann Butterworth and Sean Nevins at the fifth annual Monster’s Ball Masquerade this Friday, October 30, 2015 at The Exchange at the Ritz-Carlton in Philadelphia. 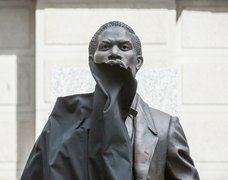 The masquerade ball was hosted by the Young Friends of the Academy of Music and all proceeds support the continued restoration and preservation of the Academy of Music. 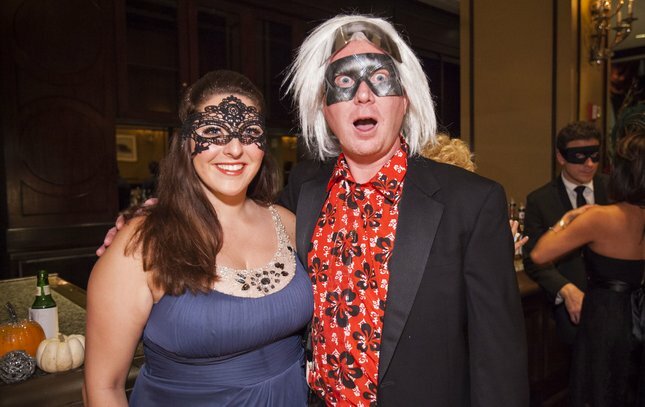 Eric Kahn and Olga Schweiker at the fifth annual Monster’s Ball Masquerade this Friday, October 30, 2015 at The Exchange at the Ritz-Carlton in Philadelphia. 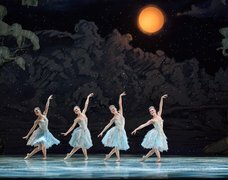 The masquerade ball was hosted by the Young Friends of the Academy of Music and all proceeds support the continued restoration and preservation of the Academy of Music. 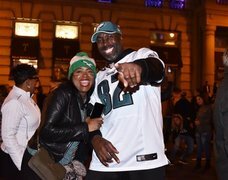 Mike Messier and Denise Klein at the fifth annual Monster’s Ball Masquerade this Friday, October 30, 2015 at The Exchange at the Ritz-Carlton in Philadelphia. The masquerade ball was hosted by the Young Friends of the Academy of Music and all proceeds support the continued restoration and preservation of the Academy of Music. 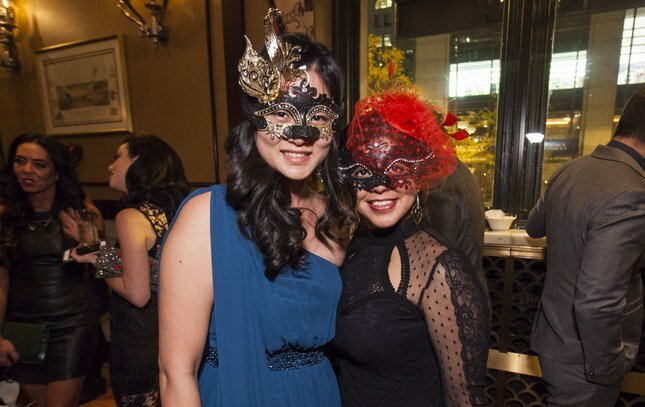 Meg Ervingham and Shiani Malikat the fifth annual Monster’s Ball Masquerade this Friday, October 30, 2015 at The Exchange at the Ritz-Carlton in Philadelphia. The masquerade ball was hosted by the Young Friends of the Academy of Music and all proceeds support the continued restoration and preservation of the Academy of Music. 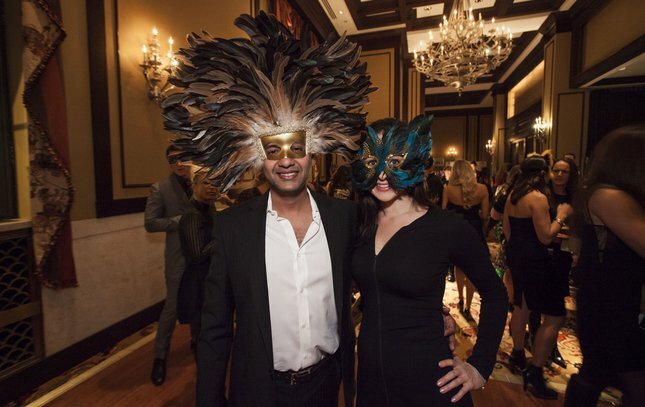 Ven Raju and Carolyn Wharton at the fifth annual Monster’s Ball Masquerade this Friday, October 30, 2015 at The Exchange at the Ritz-Carlton in Philadelphia. 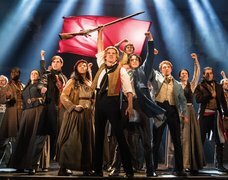 The masquerade ball was hosted by the Young Friends of the Academy of Music and all proceeds support the continued restoration and preservation of the Academy of Music. 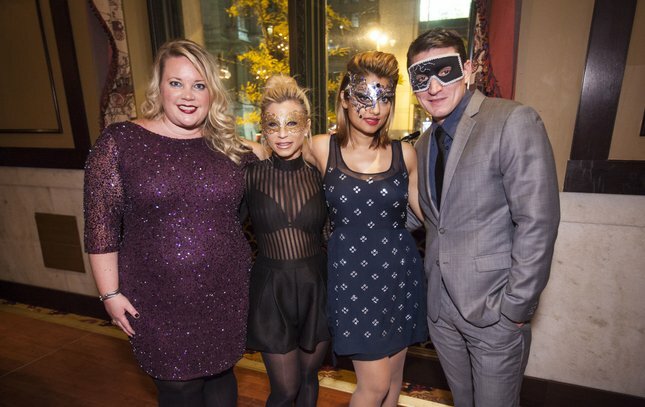 Katie Pellecchia, BethAnn Rosenbluth, Anna Mahmud and Nick Cipriani at the fifth annual Monster’s Ball Masquerade this Friday, October 30, 2015 at The Exchange at the Ritz-Carlton in Philadelphia. The masquerade ball was hosted by the Young Friends of the Academy of Music and all proceeds support the continued restoration and preservation of the Academy of Music. 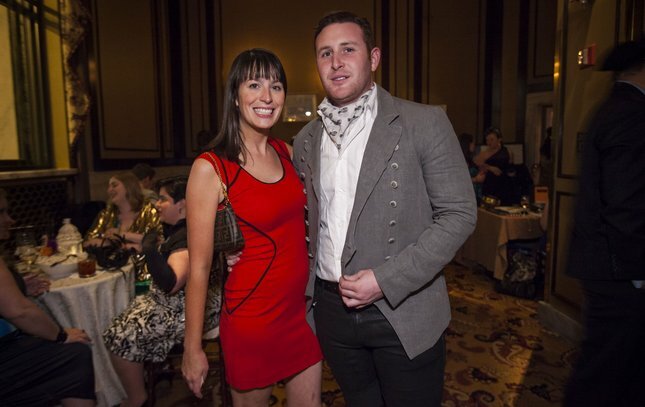 Derek Coffman and Karen Klaverkamp at the fifth annual Monster’s Ball Masquerade this Friday, October 30, 2015 at The Exchange at the Ritz-Carlton in Philadelphia. 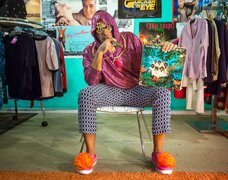 The masquerade ball was hosted by the Young Friends of the Academy of Music and all proceeds support the continued restoration and preservation of the Academy of Music. 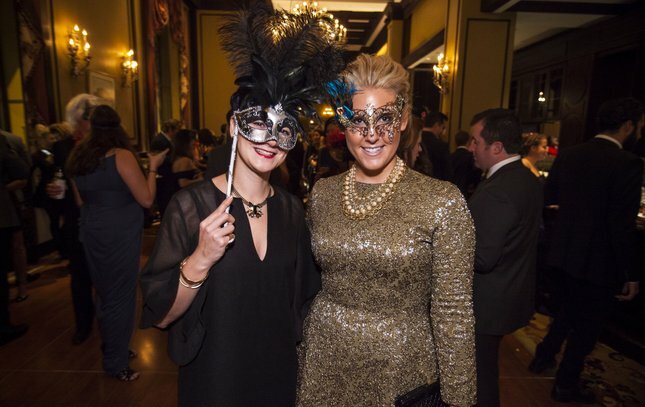 Holly Macbain and Erika Blatt at the fifth annual Monster’s Ball Masquerade this Friday, October 30, 2015 at The Exchange at the Ritz-Carlton in Philadelphia. 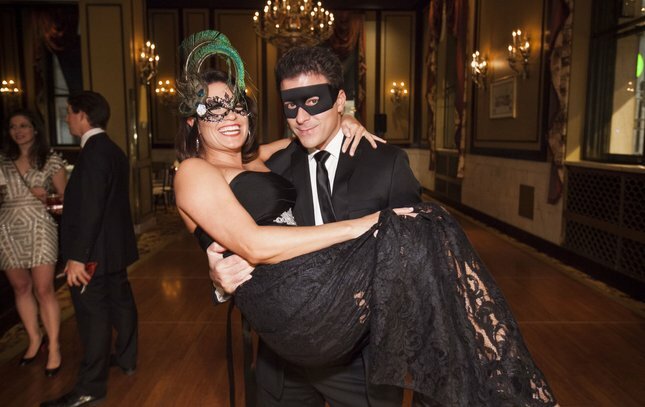 The masquerade ball was hosted by the Young Friends of the Academy of Music and all proceeds support the continued restoration and preservation of the Academy of Music. 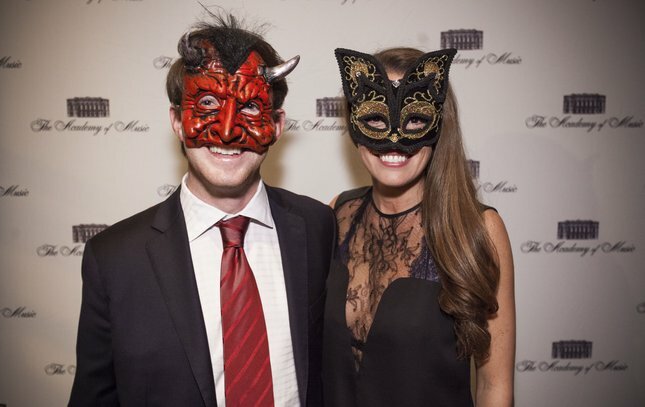 Kalela Williams and Jordan Hanchulak at the fifth annual Monster’s Ball Masquerade this Friday, October 30, 2015 at The Exchange at the Ritz-Carlton in Philadelphia. The masquerade ball was hosted by the Young Friends of the Academy of Music and all proceeds support the continued restoration and preservation of the Academy of Music. Kate Slattery and Alexander Hankin at the fifth annual Monster’s Ball Masquerade this Friday, October 30, 2015 at The Exchange at the Ritz-Carlton in Philadelphia. The masquerade ball was hosted by the Young Friends of the Academy of Music and all proceeds support the continued restoration and preservation of the Academy of Music. 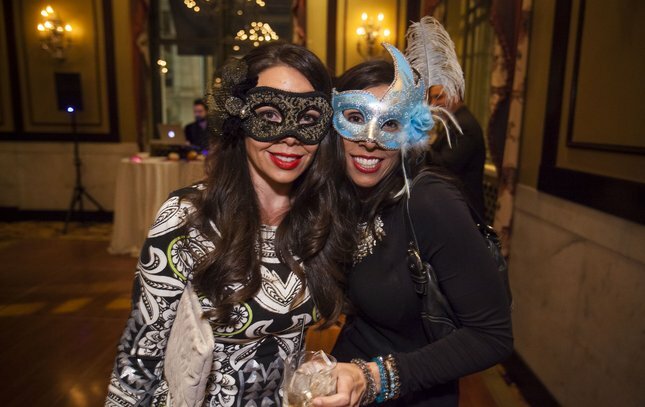 Celine Massar and Lexie Norcross at the fifth annual Monster’s Ball Masquerade this Friday, October 30, 2015 at The Exchange at the Ritz-Carlton in Philadelphia. The masquerade ball was hosted by the Young Friends of the Academy of Music and all proceeds support the continued restoration and preservation of the Academy of Music. 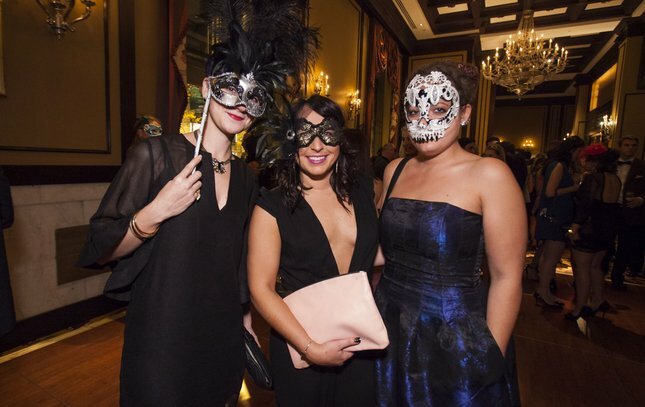 Celine Massar, Julia Walsh and Andie Yost at the fifth annual Monster’s Ball Masquerade this Friday, October 30, 2015 at The Exchange at the Ritz-Carlton in Philadelphia. 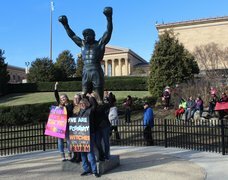 The masquerade ball was hosted by the Young Friends of the Academy of Music and all proceeds support the continued restoration and preservation of the Academy of Music. 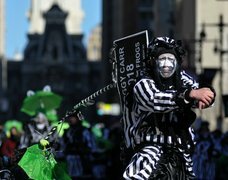 Blair Ago, Lianna Liss and Ledia Leka at the fifth annual Monster’s Ball Masquerade this Friday, October 30, 2015 at The Exchange at the Ritz-Carlton in Philadelphia. 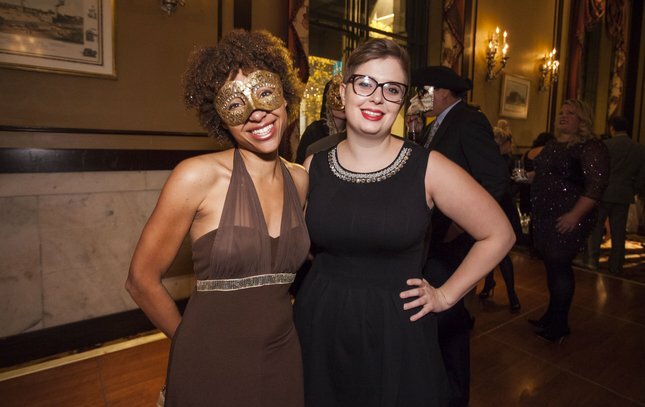 The masquerade ball was hosted by the Young Friends of the Academy of Music and all proceeds support the continued restoration and preservation of the Academy of Music. Joyce Gian and Nee Vinod at the fifth annual Monster’s Ball Masquerade this Friday, October 30, 2015 at The Exchange at the Ritz-Carlton in Philadelphia. 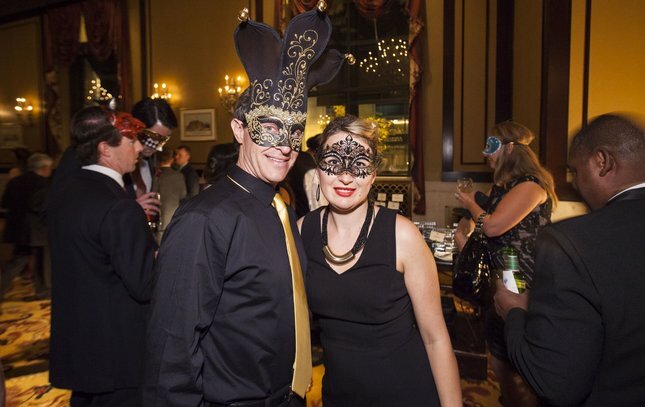 The masquerade ball was hosted by the Young Friends of the Academy of Music and all proceeds support the continued restoration and preservation of the Academy of Music. 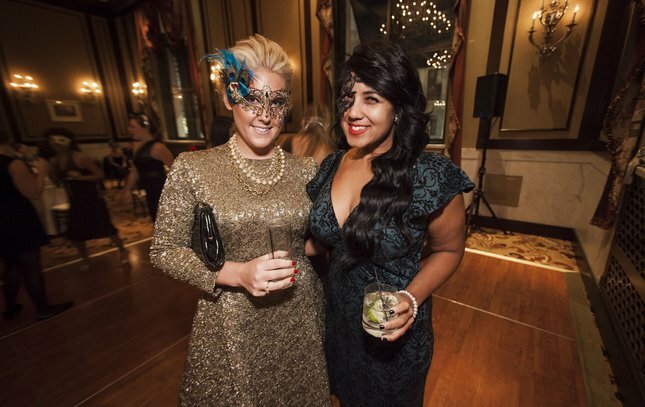 Lexie Norcross and Radhika Shah at the fifth annual Monster’s Ball Masquerade this Friday, October 30, 2015 at The Exchange at the Ritz-Carlton in Philadelphia. The masquerade ball was hosted by the Young Friends of the Academy of Music and all proceeds support the continued restoration and preservation of the Academy of Music.